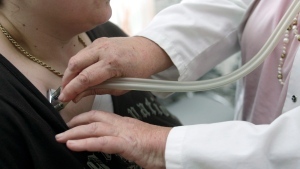 Around four out of every ten adult Canadians – or 37 per cent -- experienced tinnitus in the past year, according to new data released by Statistics Canada. 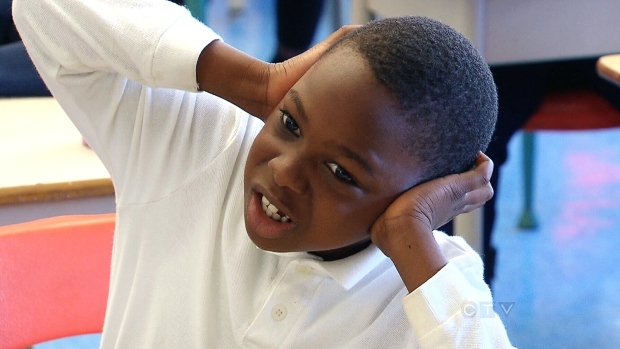 Slightly more than 9.2 million Canadians perceived a sensation of buzzing, ringing, rushing or roaring in their ears independent of the actual noises around them. For people with tinnitus, it can range from being an annoyance to fairly disruptive -- affecting sleep, concentration and mood. Only seven per cent of all participants reported tinnitus’ worst effects. As part of Statistics Canada’s Canadian Health Measures Survey, researchers also found 46 per cent of people aged 19 to 29 were more likely to experience tinnitus than older age groups. But younger sufferers were more likely to say the phantom noises weren’t bothersome. Conversely, tinnitus was experienced by 33 per cent of people aged 30 to 39 and in 35 per cent of people aged 50 to 70, according to data collected from 6,571 individuals whose ages ranged from 19 to 79 years old. The disorder is associated with people reporting poor mental health, mood disorders, poor sleep quality, high daily stress and even a weak sense of community. People with both hearing loss and tinnitus were twice as likely to use hearing aids compared to those who’ve only lost hearing. Researchers found that 80 per cent of people aged 19 to 29 reported using headphones or earbuds in the past year, and this rate is significantly higher than older age groups -- Canadians aged 30 to 49 (53 per cent) or 50 to 79 (28 per cent) respectively. Younger people were exposed to more audio devices and noises than older people, StatCan found. Younger Canadians were more likely to be exposed to noises at work, school, downtown, during concerts, nightclubs or even during recreational firearm shooting, researchers suggested. 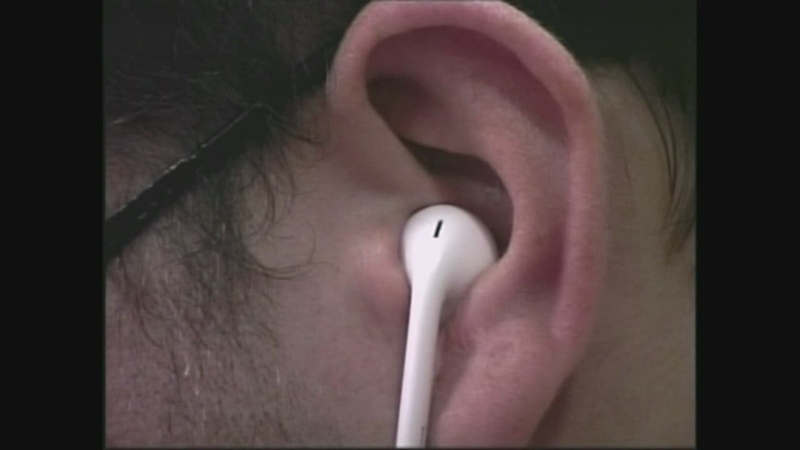 Respondents were also asked if and how long they listened to MP3 players, cell phones or stereo systems. Younger Canadians far surpassed older age groups in this regard, with the younger Canadians’ listening times reaching 6.2 hours per week. Meanwhile, middle and elder groups only listened to music 2.9 hours and 1.4 hours per week, respectively. Tinnitus is fairly common amongst Canadian adults, with higher rates being found in younger age groups because they reported more repeated exposure to loud noises. Earlier research has also found that younger people were more likely to have tinnitus than older ones. Canadian researchers said this trend reflects differences in younger peoples’ technology use and exposure to increasingly noisier environments. But they also suggested the higher rates could be due to younger people having greater awareness and reporting of tinnitus or hearing issues.